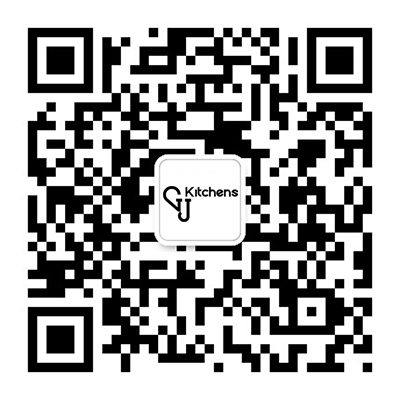 We are Auckland-based kitchen design and manufacturers of high-end designer kitchens, storage and cabinetry. 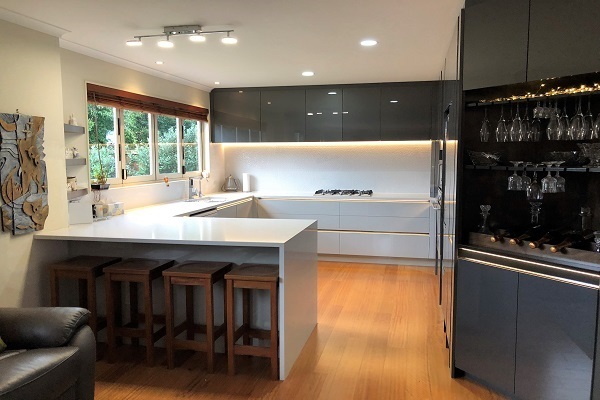 We create bespoke designs to suit your space that combine beautiful aesthetic with well-considered function to ensure that your kitchen not only looks great, but is a space that you love to spend time in. 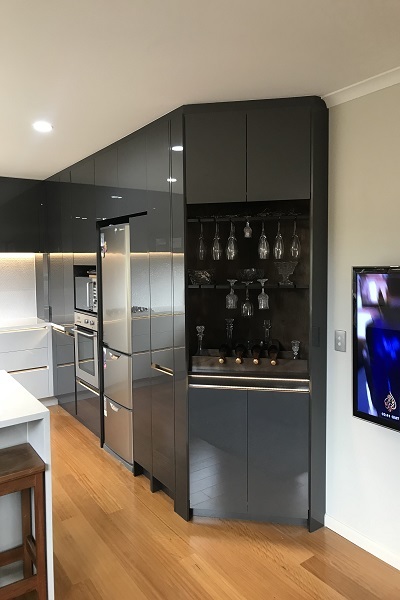 Whether it’s a new build or renovation of an existing kitchen, with every project, our focus is on quality design, precision manufacture and careful installation. We use high-quality products to ensure a stylish, timeless and functional finish. Factory Address 2: 196A Swanson Road, Henderson, Auckland.